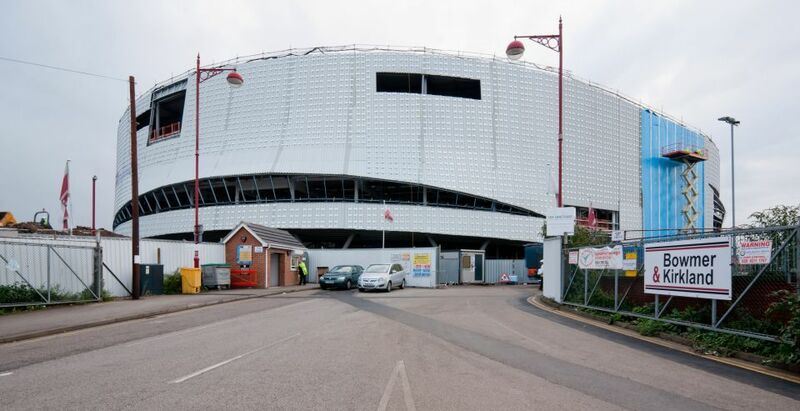 Derby’s iconic Multi-Sports Arena will be one of the UK’s first Olympic legacy projects. 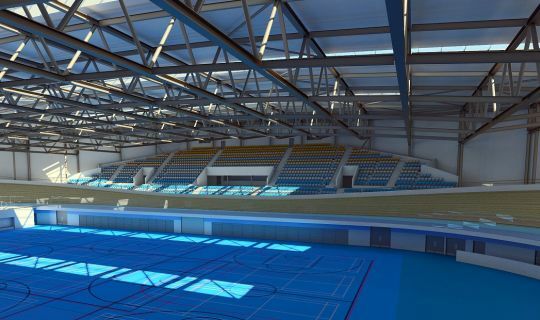 The futuristic 14,500m2 (156,000 sq ft) facility is being built next to Pride Park Stadium and will include a national standard 250m indoor cycling track, a sports infield the size of 12 badminton courts, fitness and wellbeing facilities and a 1.5km outdoor closed cycle circuit. The Multi-Sports Arena will bring 21st Century leisure facilities to the city that will be available for all to use and will also offer an exciting venue for 5,000 people to see concerts and other events. 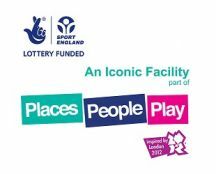 Funded by Derby City Council and Sport England and supported by British Cycling, it is hoped the facilities will be a shining beacon to inspire a new generation of sports men and women to embrace healthy lifestyles, to enjoy themselves and possibly become Derby’s future Olympians. 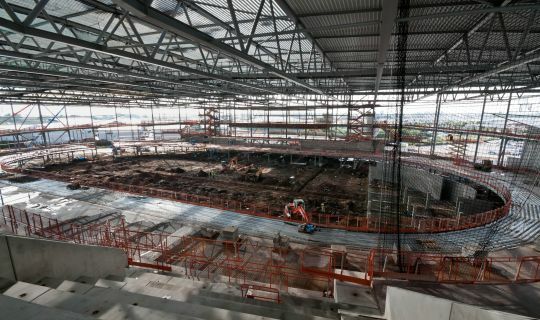 Visit the Project Information page to read how we are helping Derby College construction students gain worthwhile experience on the Arena project. Bowmer & Kirkland is an Associate Member of the Considerate Constructors Scheme – a national initiative set up by the industry to improve its image. Sites are monitored against a Code of Considerate Practice – designed to encourage best practice and beyond. Only a select number of contractors reach Associate status having proved their commitment to improving the image of the industry throug h a high number of site registrations which have consistently performed to a high level.